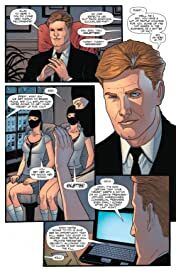 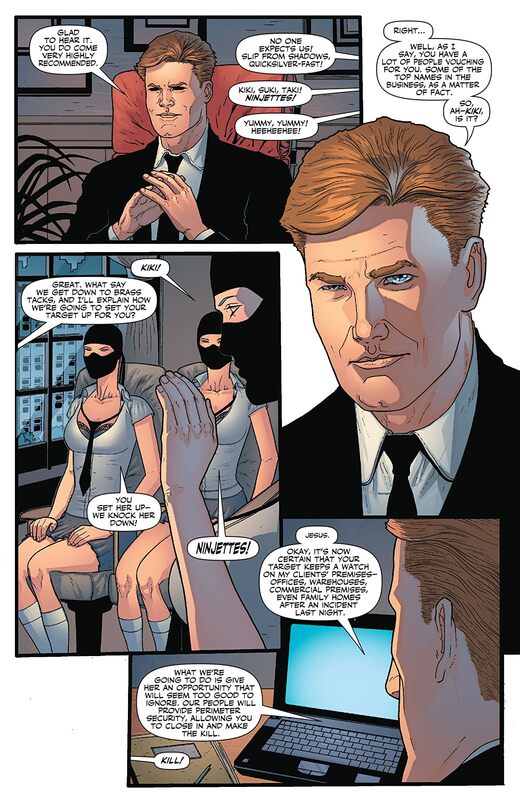 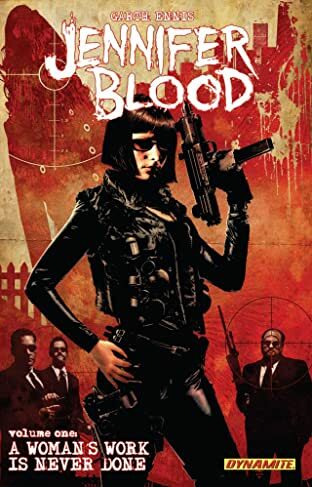 Garth Ennis' newest creation continues with Jennifer Blood #4. 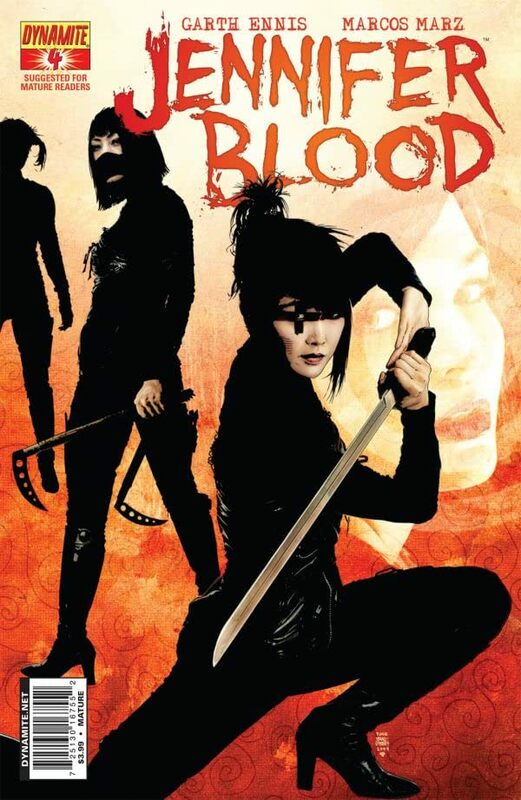 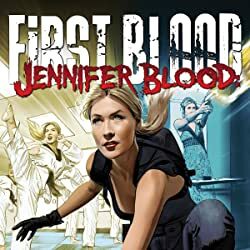 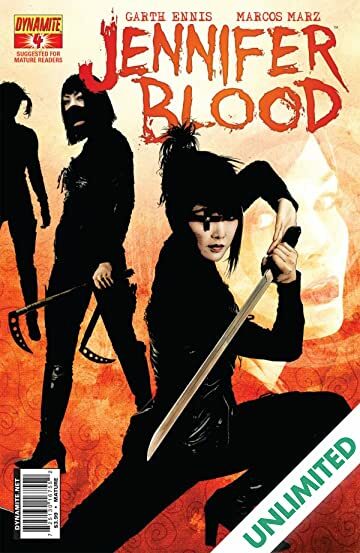 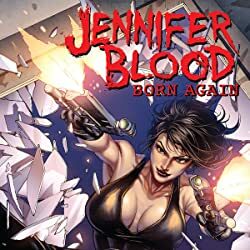 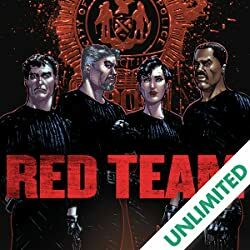 Jennifer Blood is a suburban wife and mom by day, and a ruthless vigilante by night! 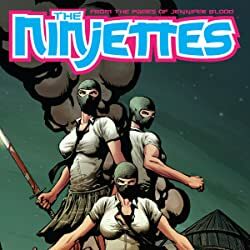 This issue...enter the Three Ninjettes!